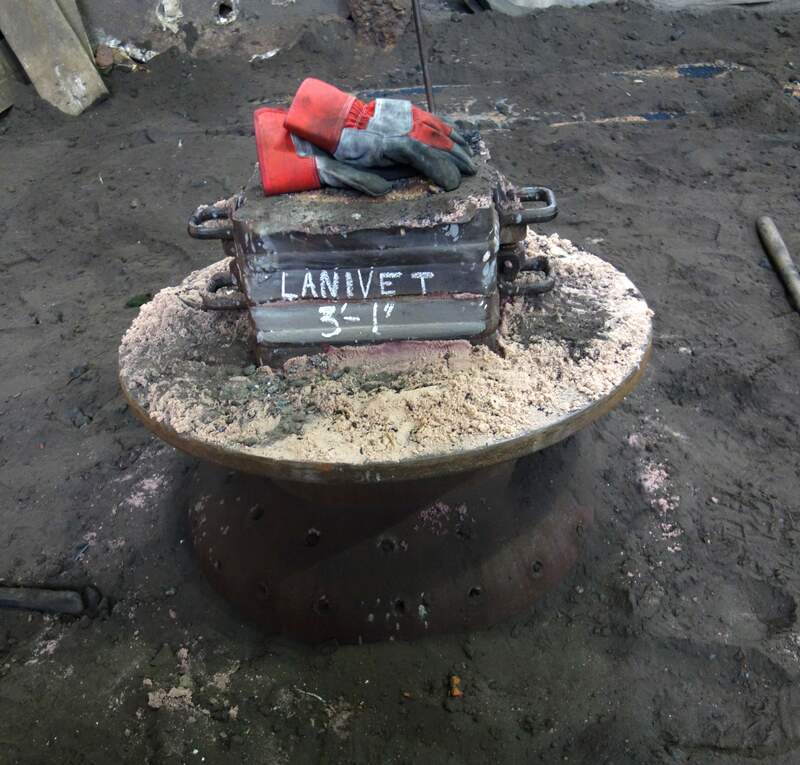 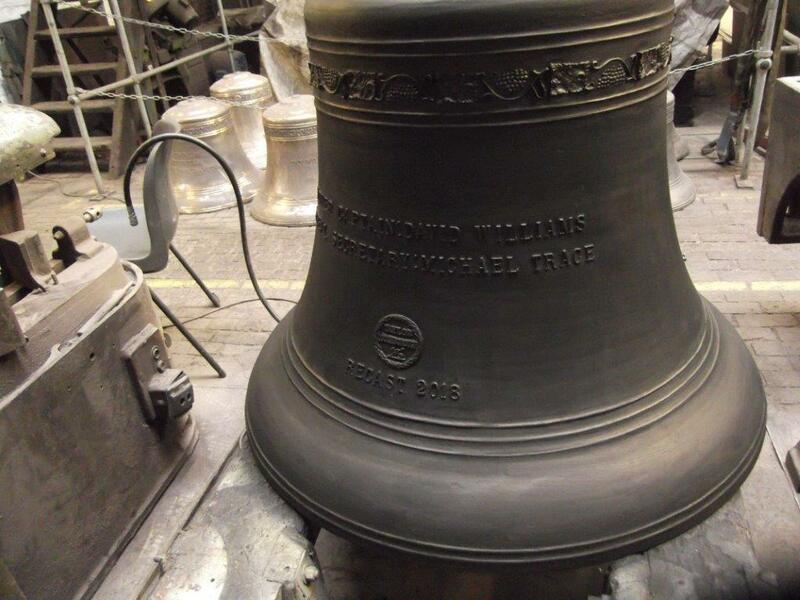 The seventh bell from this 13 cwt ring of eight has been cracked on its soundbow. 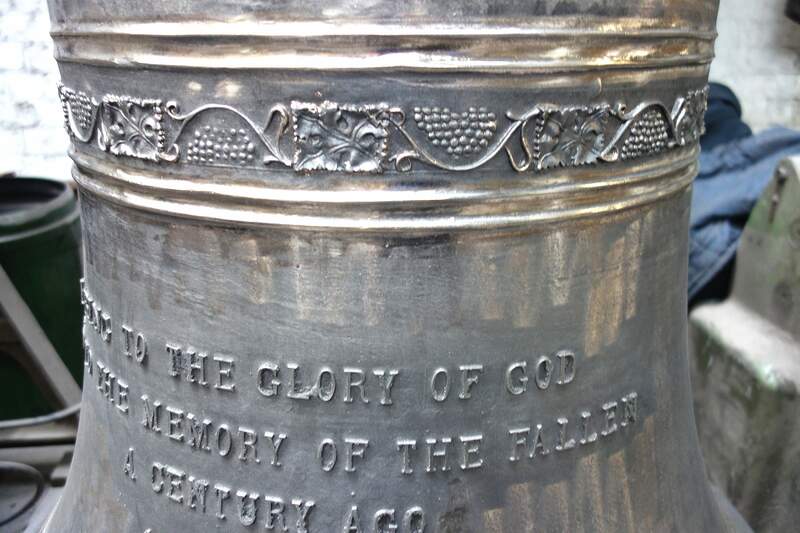 The bell will be recast and its fittings restored before it is rehung. 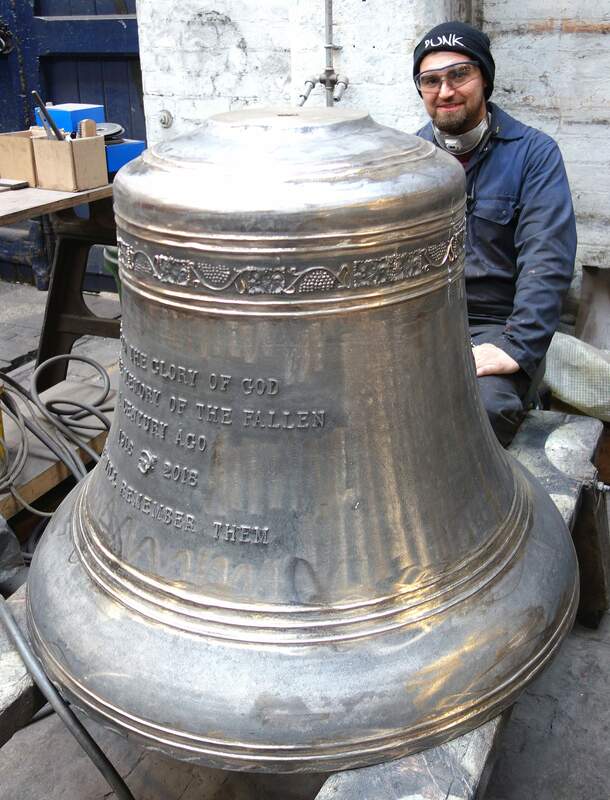 Matt prepares the mould for the new bell. 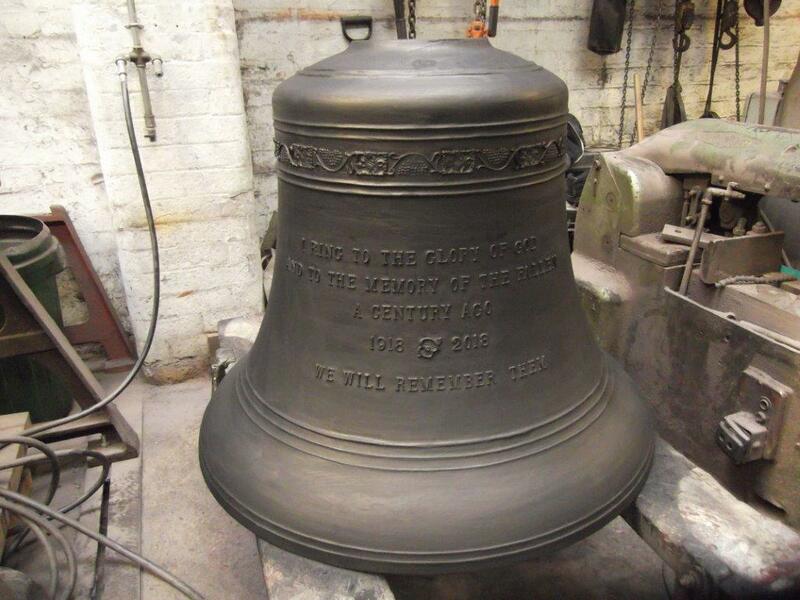 The new bell has been cast and fettled. 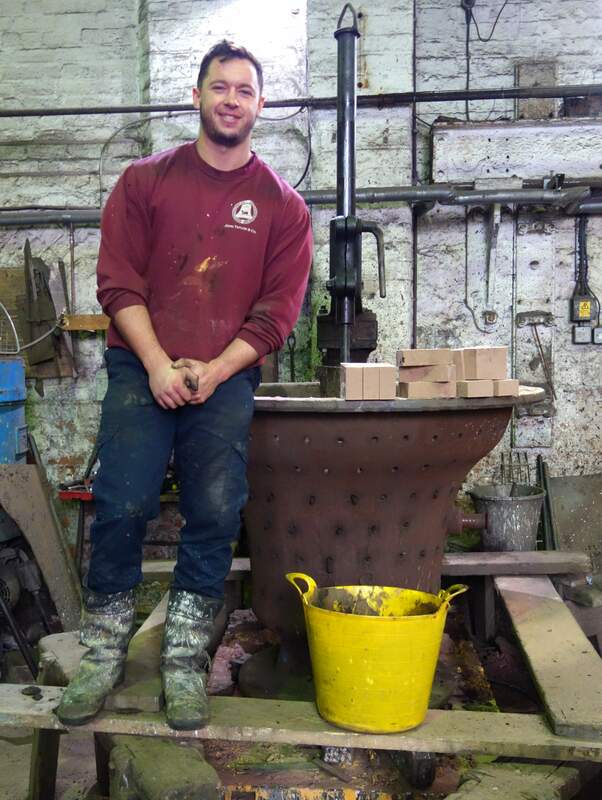 It is now in the tuning shop.